Dry Skin? Yep, I totally understand. This winter has been really brutal, very cold and very drying. 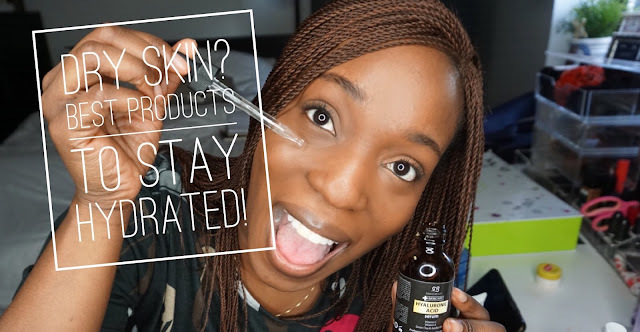 But don't worry we've got some tips on what to use to get your skin to restore moisture, give your skin that healthy, plump look and feel it deserves and say no more to skin cracks and dry patches in these bitterly cold times. Check out this video to find out why these products are highly recommended. Don't forget everything on SKIN FIRST DAILY has been tried, tested, appreciated and now is being recommended! Hope you enjoyed the video and are it has gotten you steps closer to save your skin from dryness. Let me know if you have any questions or comments on any of the products.